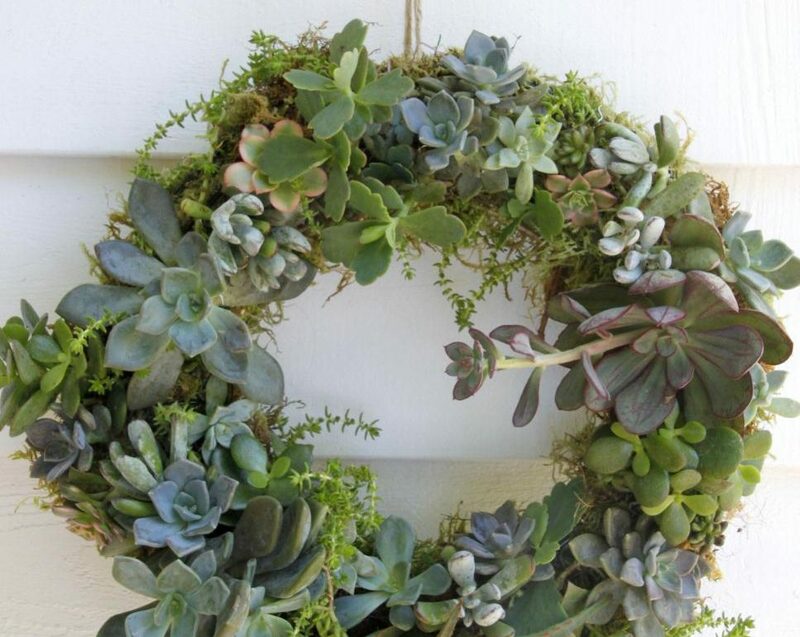 I just adore succulents. 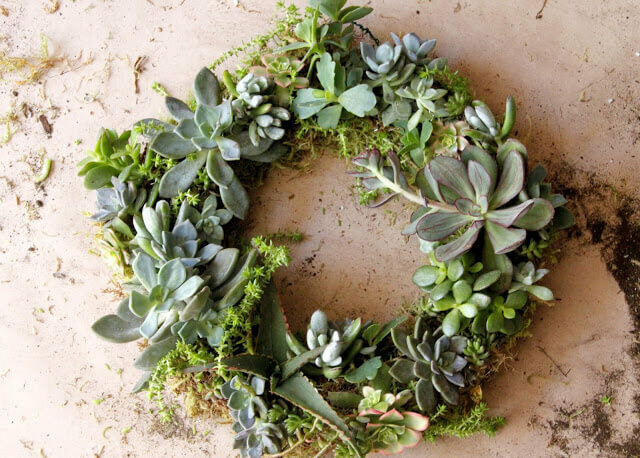 Today I wanted to show you how to make this succulent wreath. 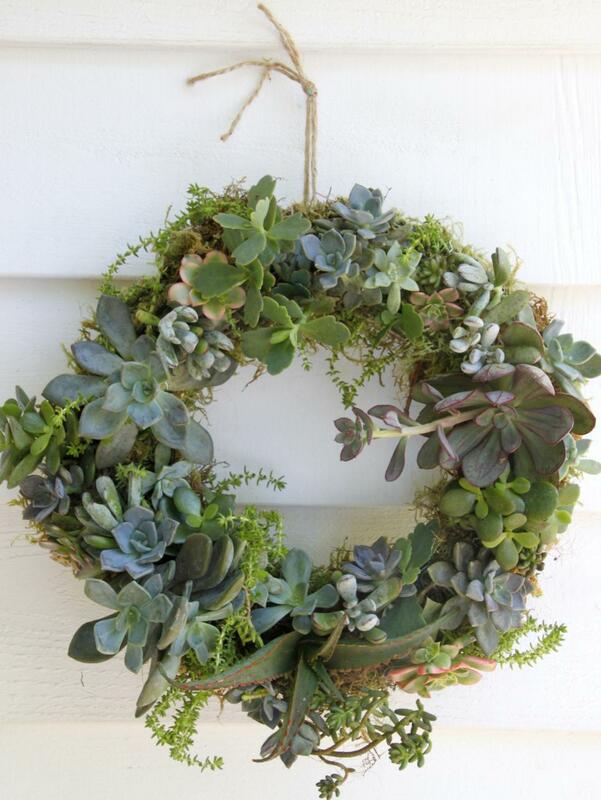 To make a succulent wreath like this, I borrow bits and pieces from larger plants in my garden. 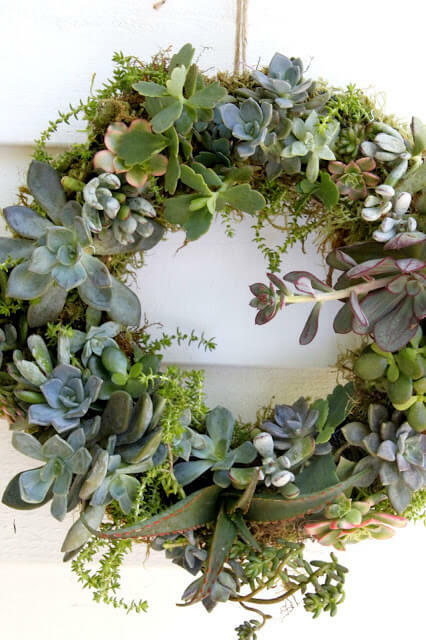 During the summer, these succulent wreaths catch the sun’s rays hanging from the garden sheds, the house, the outdoor shower, and they even make a lovely centerpiece during entertaining. 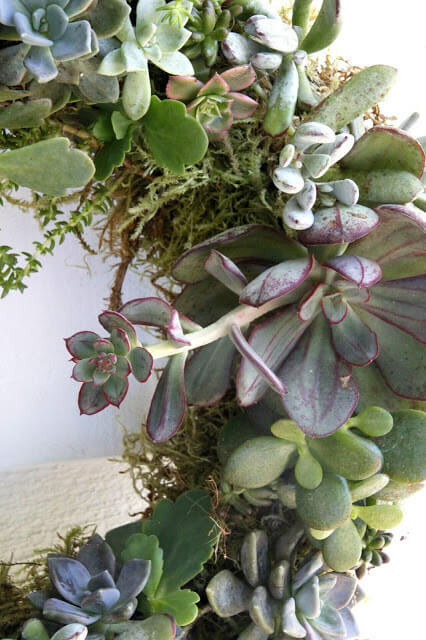 When choosing succulents mix them up to create a beautiful array of greens, purples and reds. 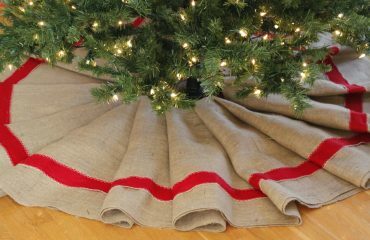 As the fall ushers in the chillier weather, this wreath will come inside and grace the Thanksgiving table. I’ll simply place a hurricane lamp with candle in the center. 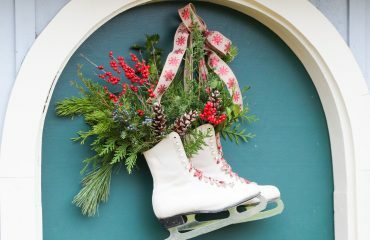 To make a wreath of your own, check out my post on HGTV.